Watch Free Digital Antenna TV + new "Multicast Digital Reception"
Works with any TV to receive Free channels. No Cable, No Satellite Dish, No Telephone Line, and No internet is required for 100%, Free HD TV Channels. 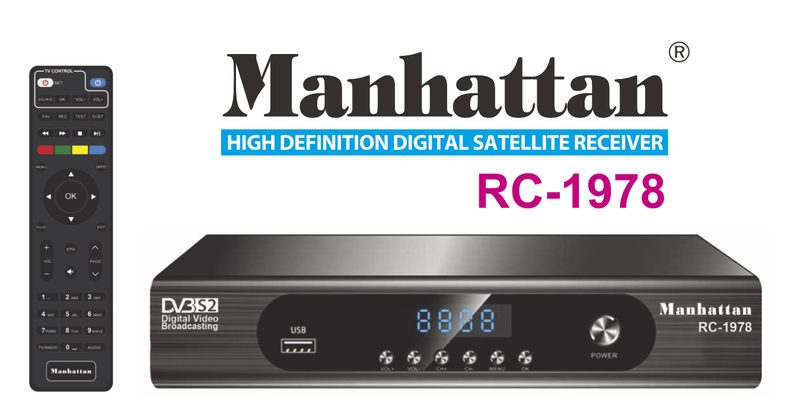 New Manhattan RC-1978 FTA/IPTV satellite TV receiver. Plus PVR recording. (Limited Supply) Almost Gone! 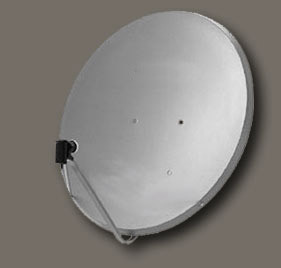 Model FTA-909-HDX Complete Satellite TV System. For FREE satellite TV. 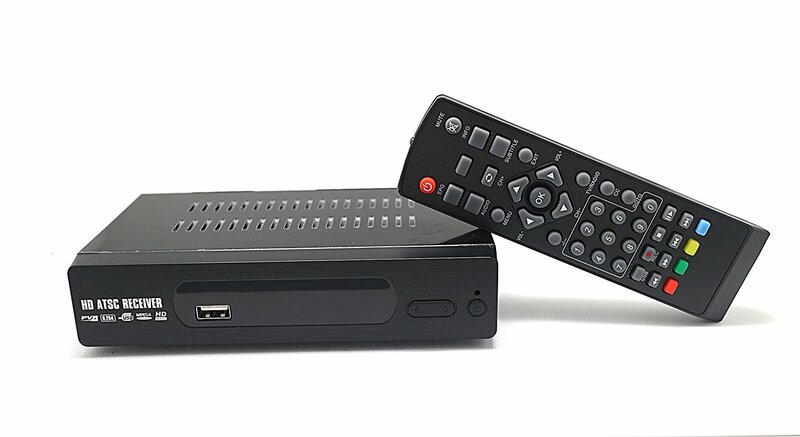 Watch Free HD Satellite TV. Anywhere in the USA. Free and Legal. 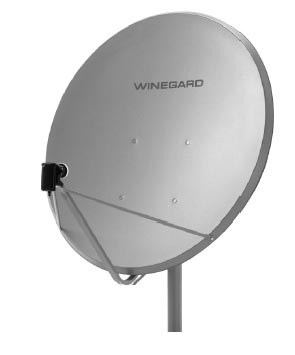 Your new Manhattan satellite TV dish system is your only cost. Complete Home Satellite TV system. $219.95 plus shipping.